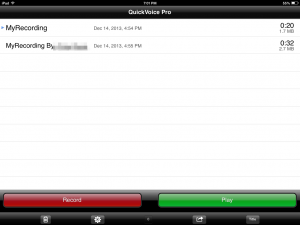 Record a Sound with QuickVoice! I can record my instrument using my iPad. 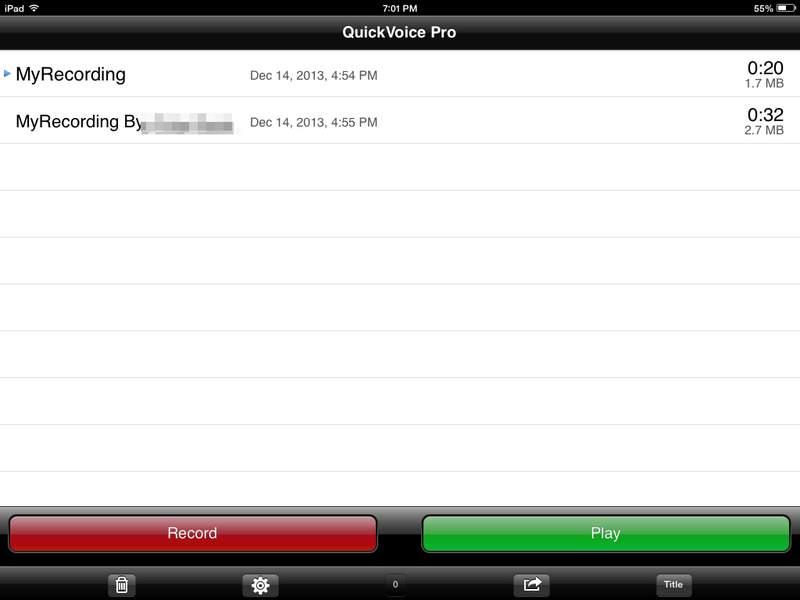 I needed to record my trumpet for band, so I searched my iPad for a recording app and I found QuickVoice. It is a great recording app and I was able to record my trumpet in high quality sound! You can email the sound file as a sound or even an iPhone ringtone! Without this useful recording app, I wouldn’t be able to record my trumpet for band. You can use it, too! This entry was posted in My Learning Story and tagged app, audio, band, quickvoice, recommendation, recording, sound, voice by msmarcotte. Bookmark the permalink.